Blockchain Startups In Ohio Boosted by $100 Million Funding - Coinfomania Coinfomania: Where blockchain and cryptos live. Ohio State is fast becoming a center of attraction for blockchain and crypto developments in the U.S.
Fresh from becoming the first state to accept tax payments in Bitcoin, news from Cleveland revealed that a $100 million fund had been provided by non-profit tech accelerator JumpStart to boost blockchain efforts in the region. The $100 million is being provided by JumpStart as well as six other unnamed funds and will be invested in blockchain startups that are at their early stage. 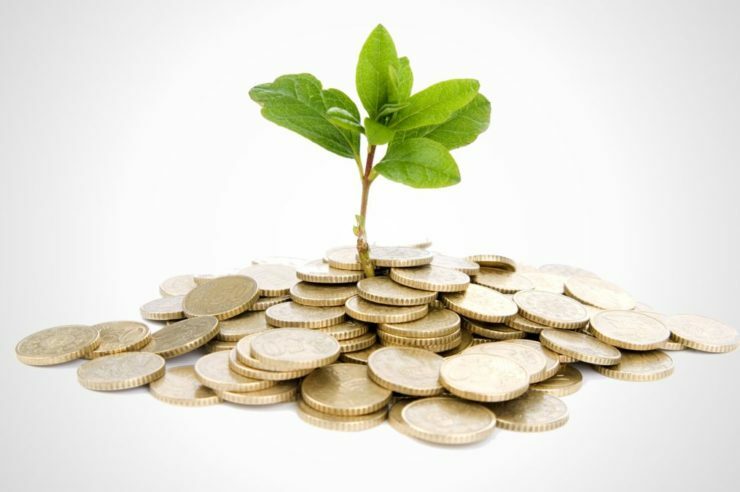 The focus of the fund are projects that are working towards business and government based blockchain solutions. Another accelerator, FlashStarts also promised to make $6 million available to as pre-seed funding to blockchain startups in Ohio. The publication also mentions unconfirmed news regarding a $200 million fund spread across the next three years for the new projects. Such massive funding towards blockchain development will only bode well for Ohio going forward. The region is also hosting the Blockland Solutions conference, Cleveland where the funding announcements were made by Jumpstart CEO, Ray Leach. Aside from the Bitcoin tax milestone recorded by the State in the previous week, there have also been active efforts to turn the region into a blockchain hub. In August, Ohio became the first U.S State to legally recognize data that has been stored and transacted on the blockchain. 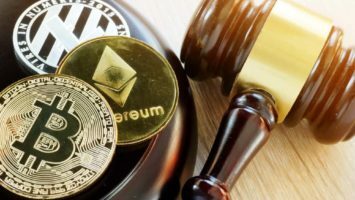 A group of lawmakers in the state subsequently revealed that they were trying to come up with measures that can attract blockchain startups into the State. Despite the regulatory uncertainties facing crypto and blockchain in the U.S, Ohio seems to have found the right rhythm to engage with the invention. Will this make it a prominent force in the emerging industry?